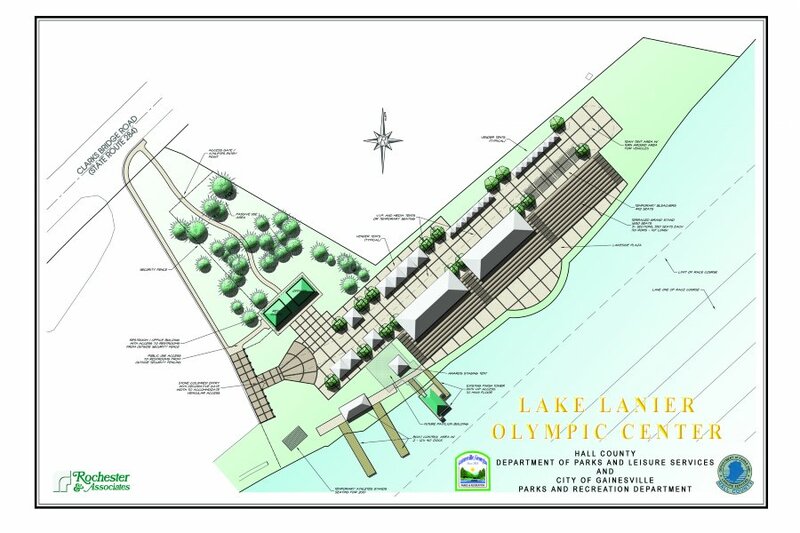 Adjacent to Lake Lanier and a federal property, this project involved master planning, design and construction oversight of a site expansion and improvement project of the 1996 Olympic Rowing and Flat Water Canoe and Kayak venue. 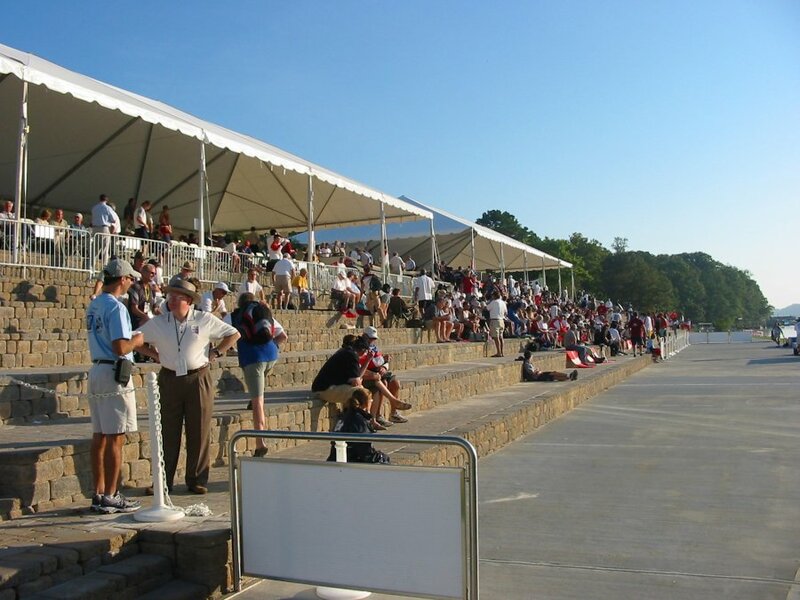 The improvements included terraced seating, awards plaza, vender plaza, entrance, restroom facilities, pedestrian and vehicular circulation. The project scope included project lead, site civil design, landscape / hardscape and irrigation design, manage architectural and electrical consultants. 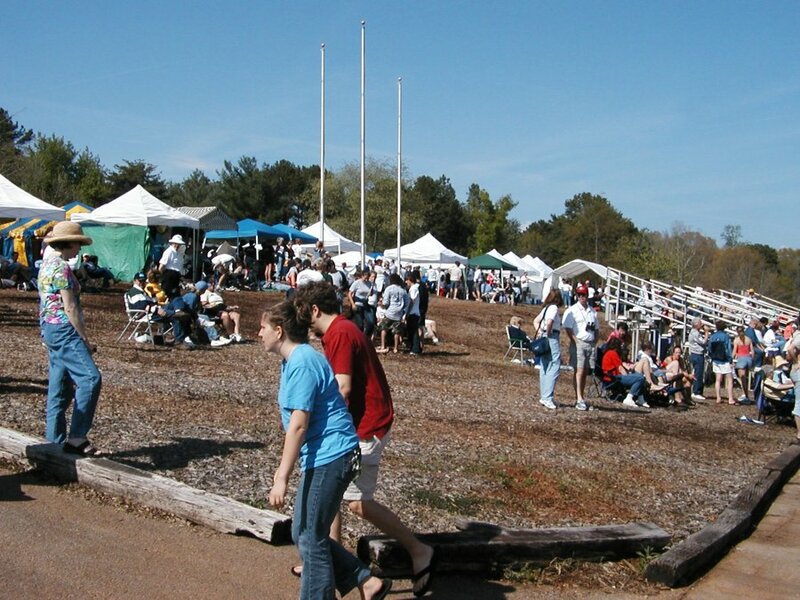 This project required design coordination with several interest groups including: US Army Corp of Engineers, State of Georgia EPD, Hall County Parks and Leisure, City of Gainesville Recreation Department, Lanier Rowing Club, Lanier Canoe Kayak Club, and adjacent property owners. No Photo Galleries at this time. Try again later.